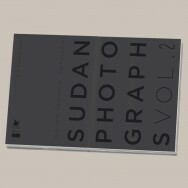 Full pages photography or typology plates. © 2014 Elnour. All rights reserved.